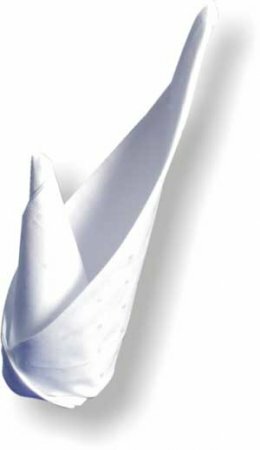 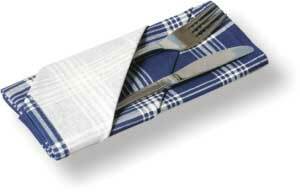 Zemmrate » Table setting » Napkin Folding - Column. 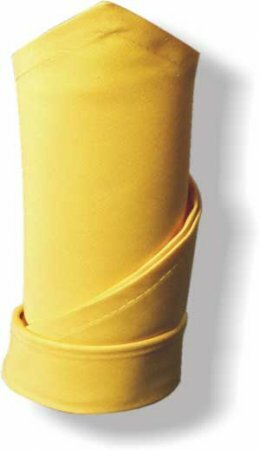 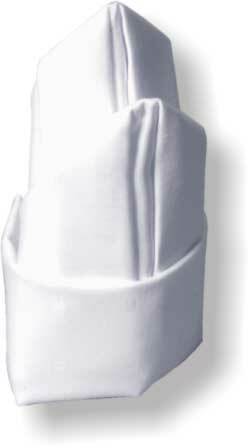 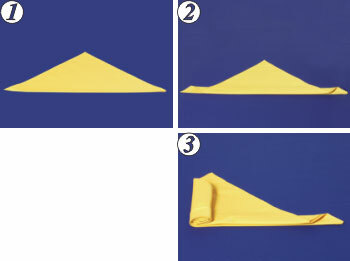 A method of folding napkins "Column"
3. 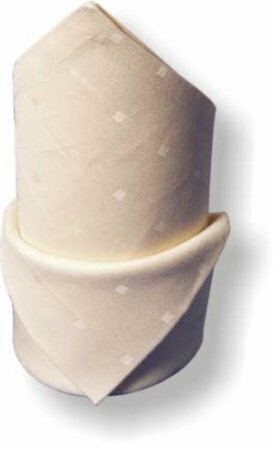 Starting from the left, roll up a napkin into a tube. 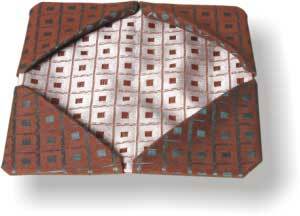 Staying put in the bottom edge of the folded edge of the cloth. 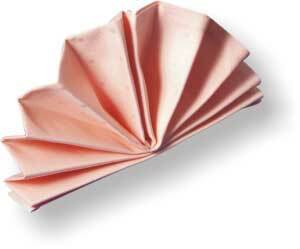 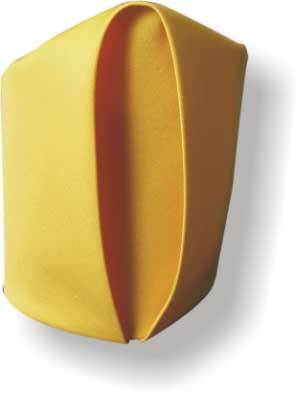 ﻿ Napkin Folding - Table fan. 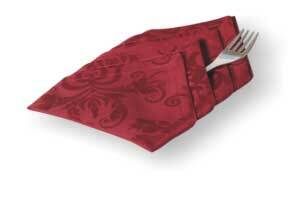 ﻿ Napkin Folding - Jabot. 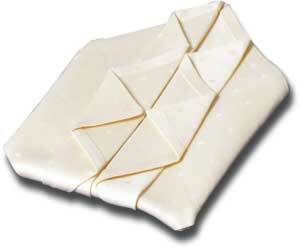 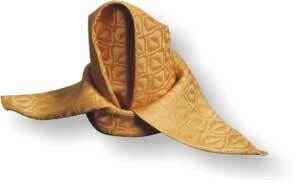 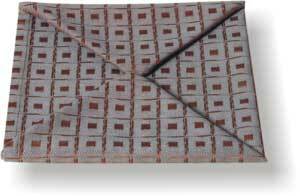 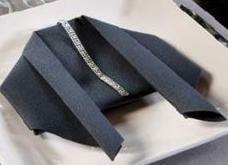 ﻿ Napkin Folding - Royal Robe. 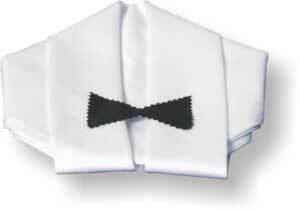 ﻿ Napkin Folding - Hourglass. 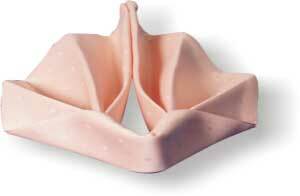 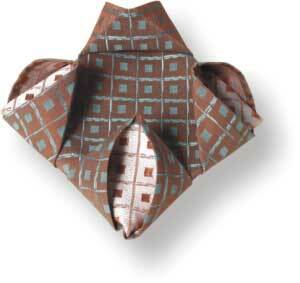 ﻿ Napkin Folding - Thong with flex. 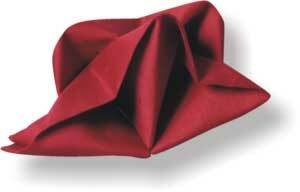 ﻿ Napkin Folding - Sasha Corners. 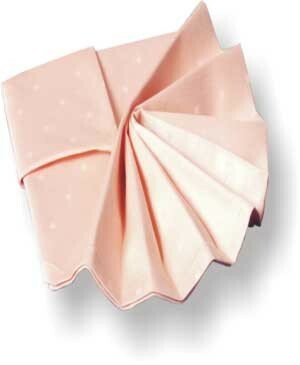 ﻿ Napkin Folding - Gateway. 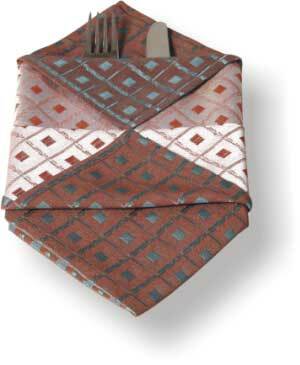 ﻿ Napkin Folding - Shirt.